Nancy Pelosi and Jeff Sessions probably don't see eye-to-eye very often, but they can both agree on one thing. No visit to Houston is complete without a little Mexican food. Pelosi, the California Democrat who serves as the Minority Leader of the House of Representatives, spent Wednesday, August 15 in Houston at events with Congresswoman Sheila Jackson Lee and with Sylvia Garcia, the Texas State Senator campaigning to replace Gene Green as the representative for the 29th Congressional District. 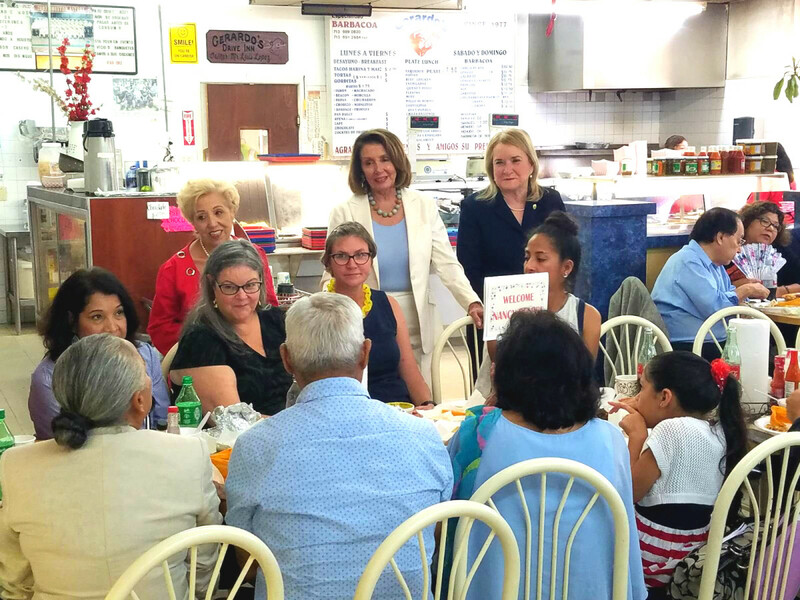 After attending a community event with Garcia that focused on "immigration policy, gun violence prevention, and healthcare," Pelosi and Garcia met with supporters at Gerardo's, the Near Northside restaurant and meat market. Over a lunch of Gerardo's signature barbacoa, Garcia and Pelosi fielded questions from community members who had been invited to attend. Topics included immigration and Pelosi's goal of helping Democrats win a majority in the House in November's elections, according to Abigail Diaz, who attended the event. "Somebody asked about how the Catholic Church has been part of the immigration process," Diaz tells CultureMap. "She said they’ve been working together. She quoted the Book of Matthew in regards to feeding the poor and helping people." 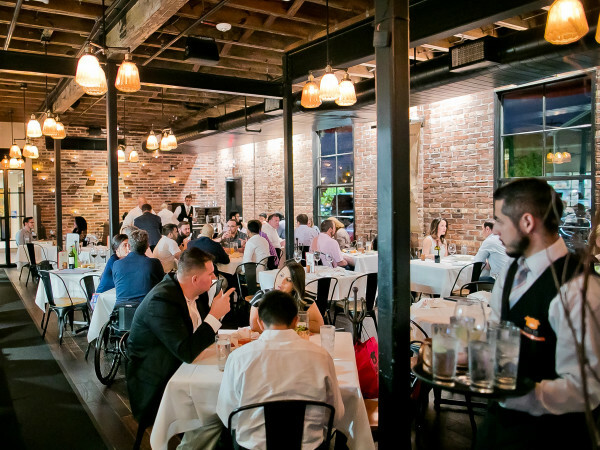 Pelosi's visit to Gerardo's comes less than a week after Attorney General Jeff Sessions dined at the Navigation location of El Tiempo Cantina. 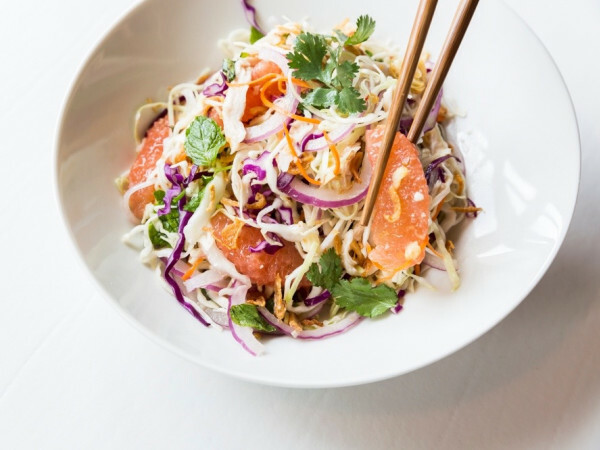 After a post of co-owner Dominic Laurenzo and Sessions received intense criticism, the restaurant shut down its social media accounts. 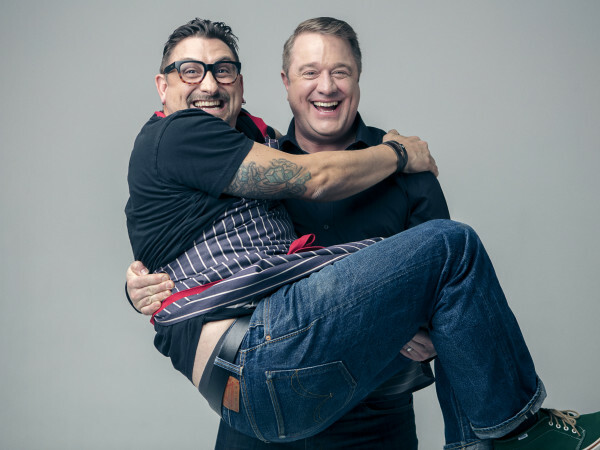 Since then, conservative radio host Michael Berry and Gringo's Mexican Kitchen owner Russell Ybarra have led a campaign to support the restaurant. Of course, the topic came up, at least obliquely. "[Pelosi] took a photo with the owner at the end," Diaz says. "Someone said, 'are you going to put it on Facebook,' and everyone started laughing."